Hours after the Kerala Government opposed the order notice issued by the Central Environment Ministry in controlling the sale of cattle, the state High Court on 31 may backed the Centre's decision. 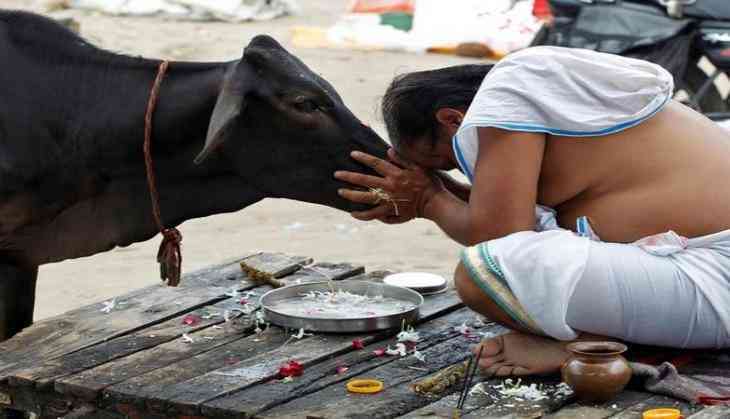 The High Court observed that there is no ban on cattle slaughter or consuming meat but the bill only bans large-scale sale of cattle through big markets. The Court gave the statement after considering a Public Interest Litigation (PIL) filed by Youth Congress State Secretary, T. S. Saji. The court asked whether the notification has violated the fundamental rights of the citizen or the notification contains any clause that constrains the labour laws, following which the petitioner withdrew his petition. Earlier in the day, Kerala Chief Minister Pinarayi Vijayan said that he will call for a meeting of all the Chief Ministers, asserting that the Union Government does not have the right to issue such an order. "There are a number of clauses which are violating the state's basic rights. There are certain norms that the animal marketing committee has to look into. For example, the owner and buyer have to maintain a certificate which is not feasible and thereby we have decided to question the law in the court of law," he added.